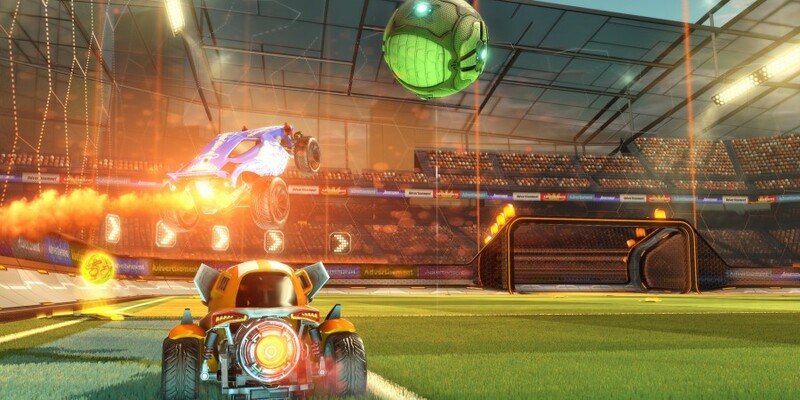 The Season 9 Update for Rocket League featuring the Hot Wheels Triple Threat DLC Pack is now rolling out on all platforms! The Hot Wheels Triple Threat DLC Pack is available for purchase for $5.99 (or regional equivalent) and includes three Hot Wheels® Battle-Cars and three creature-themed Toppers. Additional Hot Wheels content outlined below is available to all players for FREE in this update.